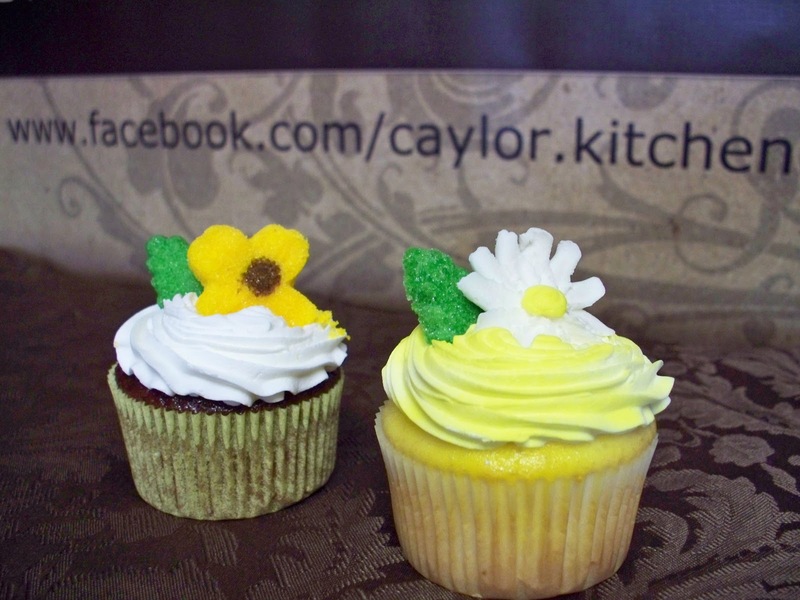 Around the Common would like to welcome our newest Bridgewater business listing Caylor Kitchen. Please support them today! Rebekah Caylor, founded Caylor Kitchen because of her love of baking. Starting out making cakes and cupcakes for her own children’s parties, soon turned into doing it for friends, friends of friends, and eventually strangers who learned of her business through word of mouth. Rebekah’s love of baking and putting a smile on people’s faces led her to follow her dream of being a small business owner, and opening Caylor Kitchen. Caylor Kitchen is a home based business allowing Rebekah to create and meet her customer’s needs day or night. Caylor Kitchen’s offerings are only limited by your imagination. Rebekah has been thinking outside the box, mixing such flavors as chocolate cake with root beer frosting, white cake brushed with lime juice and topped with a key lime frosting, or cupcakes featuring sugar flowers and leaves for a nature walk themed birthday party. Imagine cakes carved and frosted to look like pirate ships fighting for control of buried treasure, or carved into a cross and decorated with hand placed sugar pearls to create a lace look for a first communion. Cakes and cupcakes are created on an individual basis to meet the customer’s needs, taste, and event. A unique offering from Caylor Kitchen is the ability to print images, clipart, or text, (or any combination thereof) onto edible sugar sheets with food safe inks for placement on cakes and cupcakes. This creates a truly unique and memorable experience for many that are amazed to see their picture, wedding announcement, or graduation announcement on a cake or cupcake. Imagine a baby shower with an ultrasound picture on a cake, or an anniversary party with a wedding photo of the happy couple. The possibilities are endless. Thru Caylor Kitchen, Rebekah is able to give back to the local community; often donating cakes to Birthdaywishes.org, an origination that provides birthday parties to children living in shelters. She has also donated cakes and cupcakes to the Bridgewater Police Department and Bridgewater Fire Department. Caylor Kitchen is licensed through the Bridgewater Board of Health and also has an allergen awareness certification. To "Like' them on Facebook, you can click here or to visit their website please click here.